I recently had a revelation: what if I used beer syrup to make brown sugar? 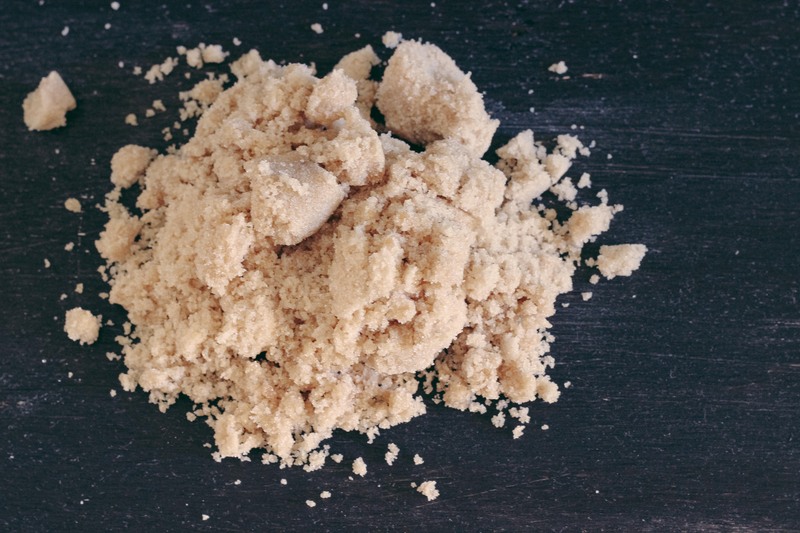 Brown sugar is basically 1 tablespoon molasses and 1 cup of sugar mixed together. Simple, right? Well, I took a chance and it turned out beertastic. You can use any high ABV beer (8% or higher) that has similar notes to molasses. 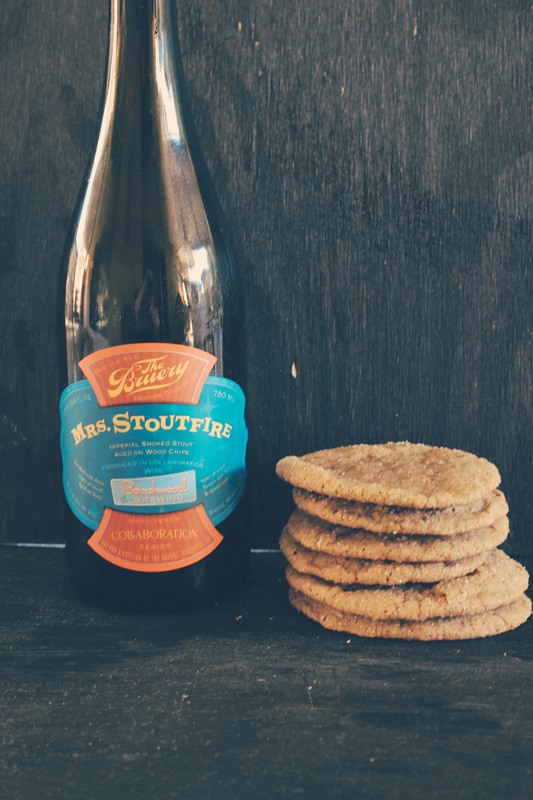 A beer with some chocolate or smoke or spice is perfect to use and in my case I used the collaboration beer from Beachwood Brewing and The Bruery called Mrs. Stoutfire. This beer is a 9.5%ABV imperial smoke stout which was smoked with three different kinds of wood. It’s smokey but not overly, sweet, salty, and has a wonderful smooth texture. 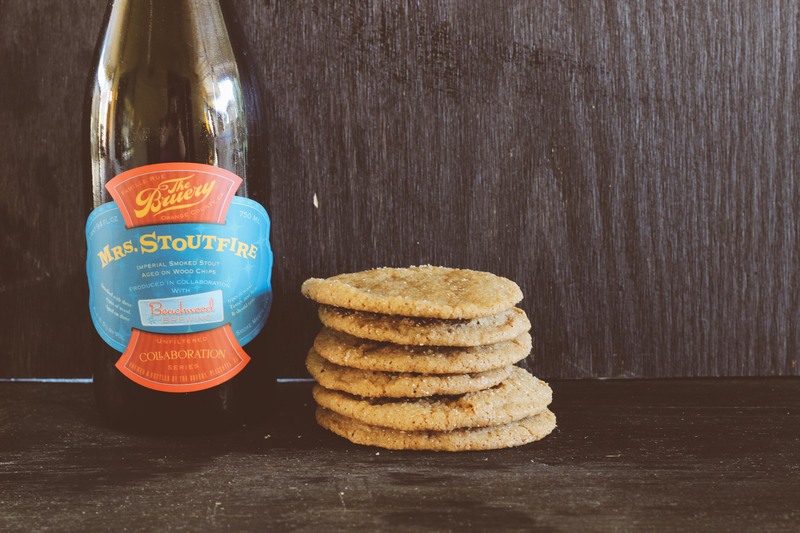 It’s not overly sweet or spicy which made this beer perfect to convert into cookies. 1. Heat the beer and sugar in a non-stick skillet on low to med. heat until the mixture will have almost reduced by half. You can also tell by running your finger on the back of your spoon or spatula and if the syrup doesn’t run back into the finger mark then it’s ready. 2. Set the syrup aside to cool. 1. Mix the sugar and beer syrup together in a mixing bowl with a fork or electric hand mixer until combined. Set aside to use or you can place in a plastic bag for future use. The brown sugar stays good for about a month on the shelf. 1. 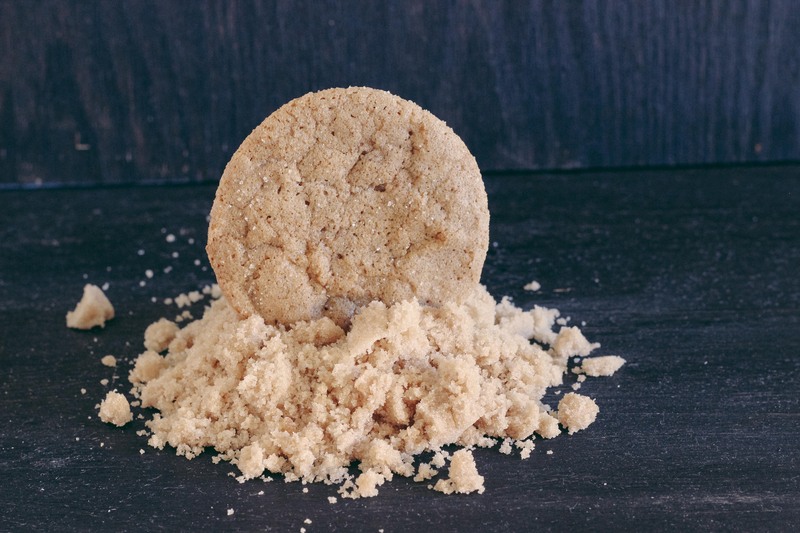 Beat the butter, brown sugar and white sugar in an electric mixer with the paddle attachment. Mix on low to medium until smooth. Mix in eggs, one at a time until combined. Then mix in the beer syrup and vegetable oil. In a separate bowl; whisk together the flour, baking soda, cinnamon, ginger, nutmeg, allspice and salt. 2. Reduce the speed of the mixer to low and slowly add the flour mixture. Once the cookie dough is just combined, remove from the mixture and transfer to a separate bowl and cover with plastic wrap and place in the fridge for at least an hour or overnight. 3. Heat your oven to 325 degrees F. Take a cookie scoop and scoop out about a quarter sized ball of dough and roll in granulated sugar and bake at least 3 inches apart. These cookies will spread. You can opt to make them a little smaller to yield more cookies. 4. Bake for about 20 minutes, rotating once during the baking process. If you make smaller balls than you would want to reduce your baking time. I recommend baking for 15 minutes, then checking on them. Let cool on the baking sheet for at least 10 minutes then transfer to a wire rack. These cookies are super crunchy and have a fantastic snap to them. This cookies remind me of the holidays. All I need is a cocktail and some twinkle lights and I am all set! Also, these cookies would make fantastic ice cream sandwiches. 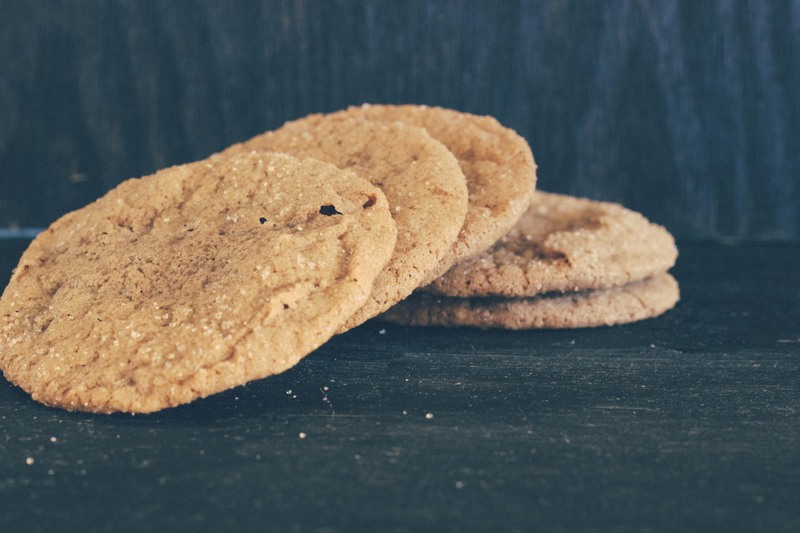 Salted caramel ice cream in between these cookies….oh my! Season: Fall and Winter, but I don’t care. It’s July. I am not tied down to these rules. 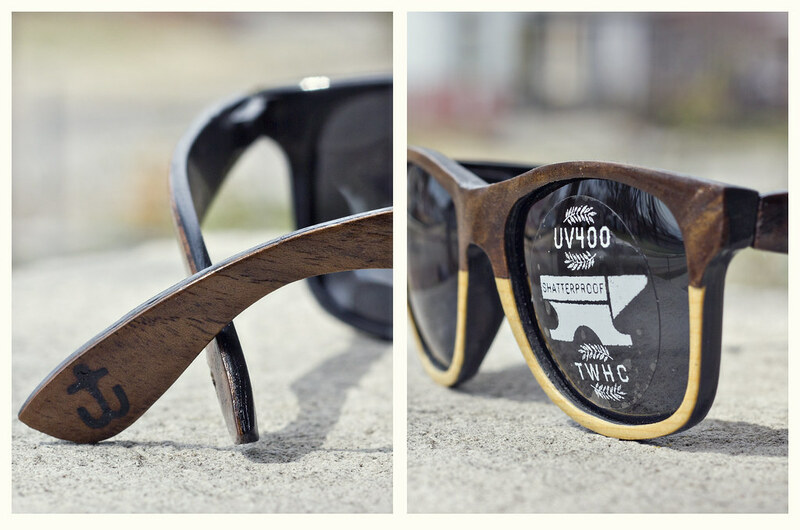 OMG THESE SOUND SO GOOD!!! These cookies look like pretty much the best thing I have seen all week (I want some of that beer too! But alas, as per usual I don’t think I can find it over here. Sad face). 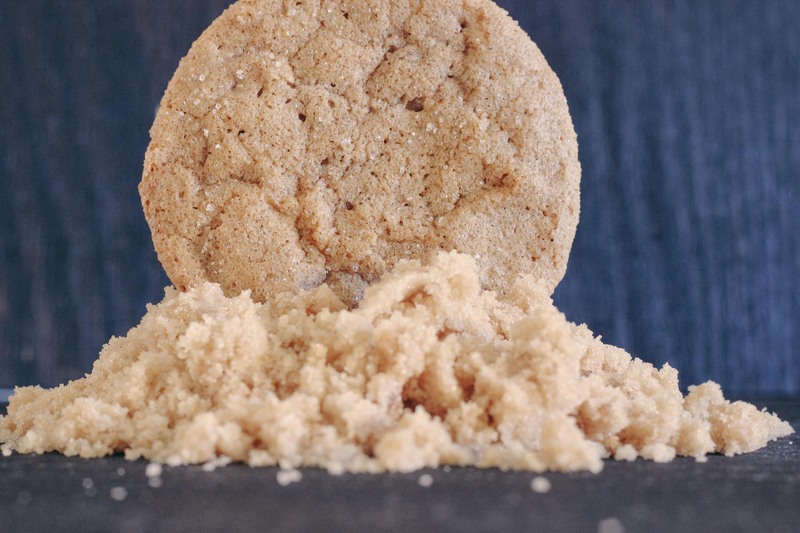 I can imagine eating a salted caramel sundae with these cookies crumbled over the top… and a drizzle more of that beer. Heaven! 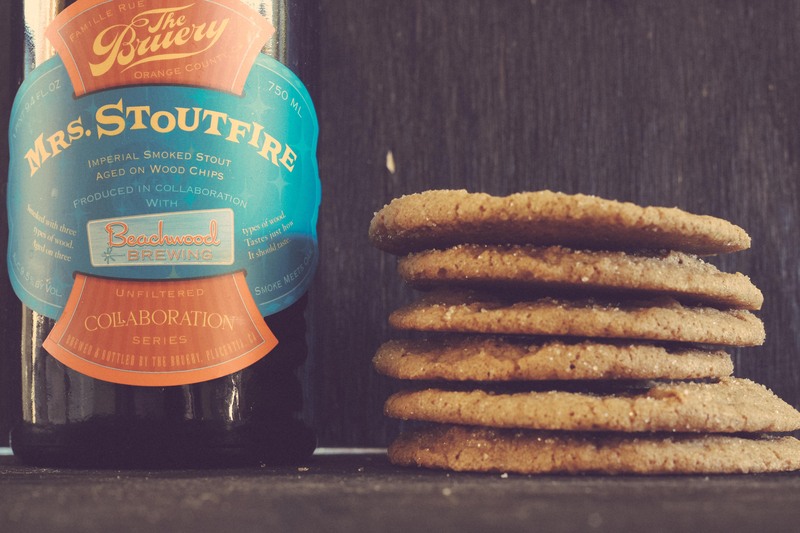 We should setup a bottle sharing program so I can send you some of these beers and you send me some stuff from Australia I can’t get here 🙂 these cookies were pretty awesome. Thanks Laura! My brother asked me to make these for him, it doesn’t say how much flour to use- it’s not listed in the ingredients, only says ” In a separate bowl; whisk together the flour, baking soda, cinnamon, ginger, nutmeg, baking soda, allspice and salt. Sorry about that! It has 2 cups of AP (all purpose) flour. I have updated the post. Thanks for pointing it out! Hi! Beer syrup is something you can make from cooking beer in a skillet with sugar so it reduces to a syrup consistency.